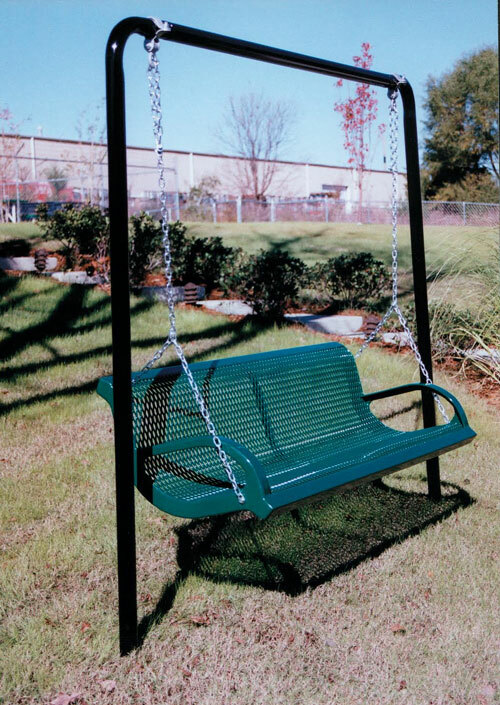 Webcoat's Swings come with the same comfortable contoured seats as our Modern, Classic, and Modern Wire benches but with a 2 3/8" steel tubing swing frame, which combines enjoyability of both a Webcoat bench and an outdoor swing. 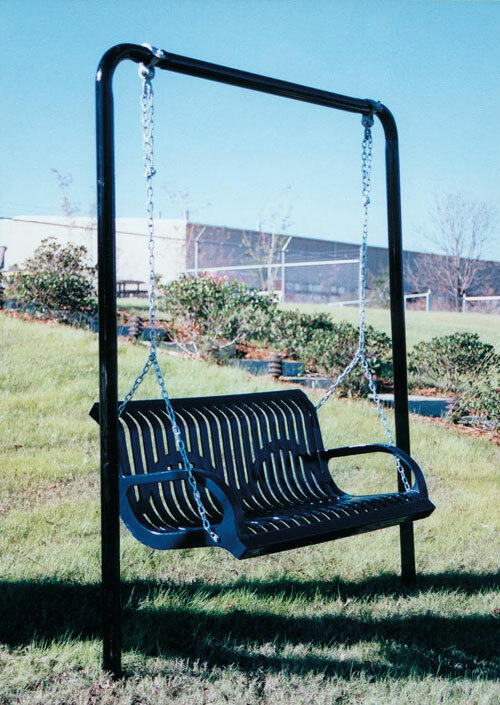 Maximum weight limit for each bench is 500 lbs. 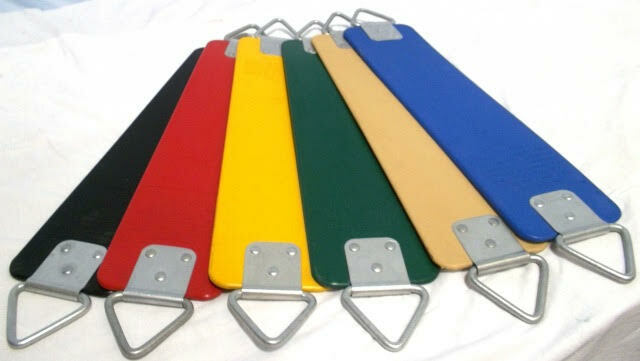 1 3/16” bench chain is zinc plated proof coil . Complete your playground with our safety surfacing of woodchips or woodcarpet, rubber mulch nuggets or poured in place surfacing. Everything we sell is at a discounted price. Just contact us for a quote and we will be here for all your playground needs !!! 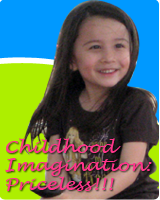 Copyright © 2003-2013, Bluegrass Playgrounds, Inc., 1056 Fedde Lane Ashland, NE 68003 USA.